In today’s threat landscape, attackers use a wide range of sophisticated methods to infiltrate vulnerable systems. The key to minimising the impact of an attack is to detect threats early, effectively and over a long period of time. In any threat detection effort, organisations must focus on visibility, assessment of risk, and potential impact to the business. And this is what our security experts do. 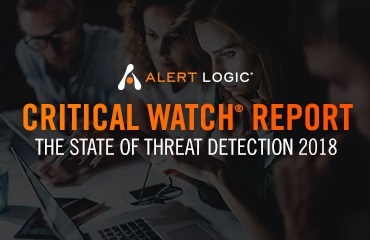 Alert Logic seamlessly connects an award-winning security platform, cutting-edge threat intelligence, and expert defenders – to provide the best security and peace of mind for businesses 24/7, regardless of their size or technology environment. Alert Logic’s European headquarters is based in Cardiff and you are invited to come and have a behind the scenes tour of our Security Operations Centre (SOC). Join Alert Logic for a Security Operations Centre (SOC) tour on Thursday 27th June at our Cardiff European headquarters. You might think of a SOC like a stereotypical movie war room: a dark room filled with complex maps, fancy monitors and analysts with headsets. 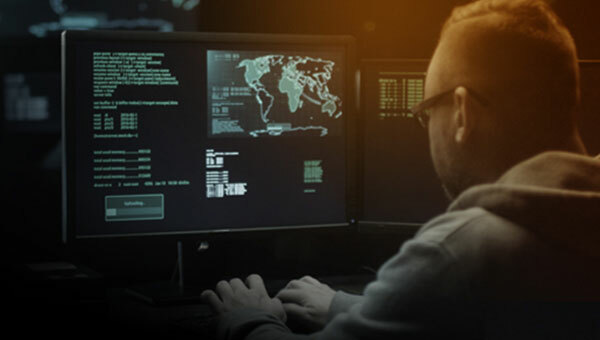 Not far off, however, our SOC is a formally organised team of security analysts, threat intelligence analysts, security researchers, data scientists and security content developers, dedicated to a specific set of security roles and responsibilities for detecting and validating threats within your environment.